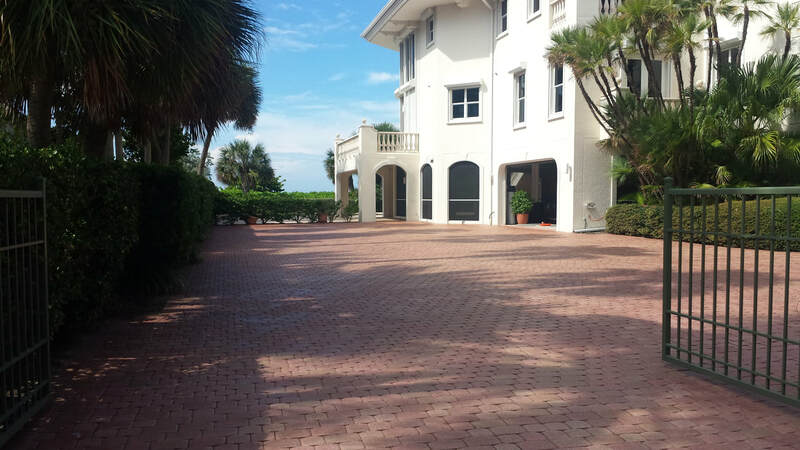 With over 20 years experience in the hard surface restoration industry, there's no scenario we haven't seen and conquered when it comes to cleaning and sealing your brick pavers. 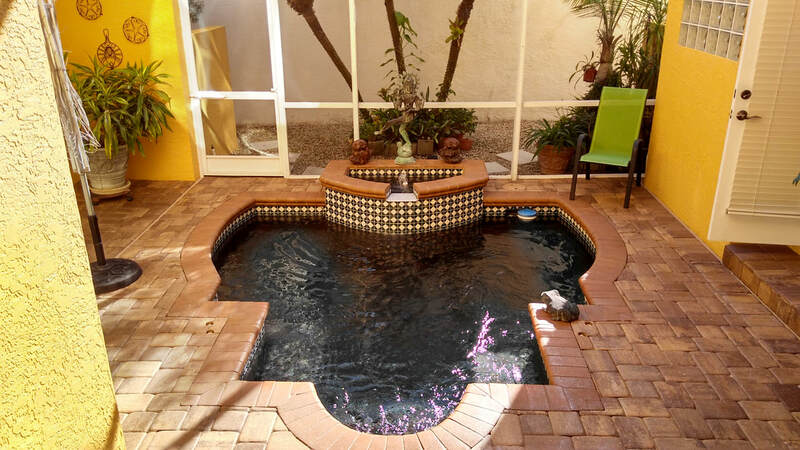 Due to our reputation as the go-to paver sealing professionals in the Sarasota/Bradenton area, we receive phone calls on a daily basis from various other contractors requesting our assistance with their paver sealing projects. 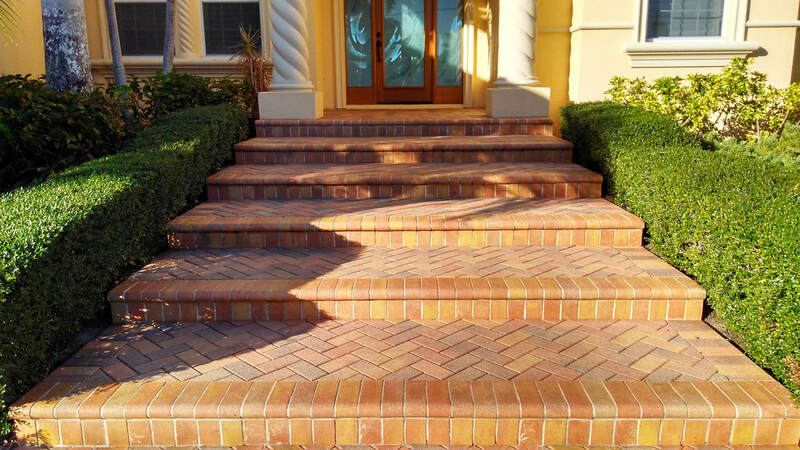 Whether they're having difficulty removing a tough stain or simply referring our paver sealing services to their clients, our expertise in the industry has never let them down. "We treat our customers like our friends. We want to provide you with the absolute best advice and excellent service. Anything less than spectacular is unacceptable. It's best for both of us if we get it right the first time around. We're confident the quality and service we provide will far exceed your expectations. Just give us the opportunity!" We welcome you to browse through our webpage. 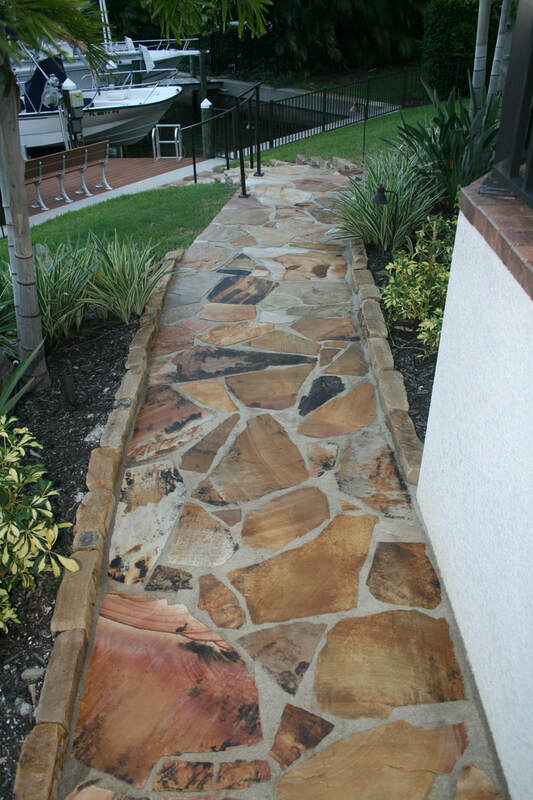 Learn about our environmentally friendly paver sealing process, view photos of our quality work and then give us a call to experience the difference that hiring a true professional can make. Whether you simply have questions or are ready to schedule a paver sealing consultation at your home, we're here to help! We can be reached during normal business hours at ﻿941-444-9607﻿. Don't worry, if we miss your call, we PROMISE you'll be hearing back from us very soon! Like in any industry, doing your homework before hiring a contractor is vital. It's always important to find out if your contractor is properly licensed through the state, is fully insured, has a great reputation with his past clients, etc. It's also incredibly important to make sure they're properly trained for the task you're asking them to perform. 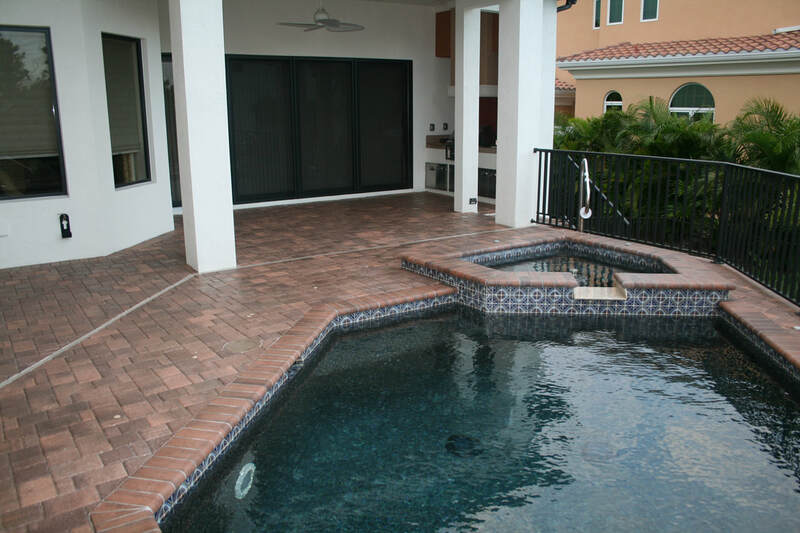 This couldn't be more true when hiring a paver sealing contractor in the Sarasota area.